Very good plates. The thicker urethane plates on the market. 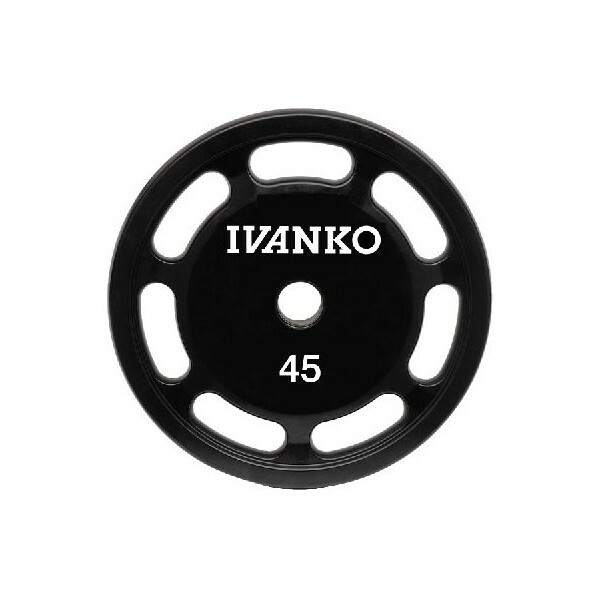 The best urethane plates on the market. Very accurate weight.